David Grossman has scooped the Man Booker International Prize for his novel about a stand-up comedian who falls apart on stage. Set in a small Israeli town, the novel sees a comedian “disintegrate” in front of his audience, who are drawn to his “personal hell”. Israeli author Grossman, 63, was born in Colchester but raised in Jerusalem and is the author of numerous works, which have been translated into 36 languages. 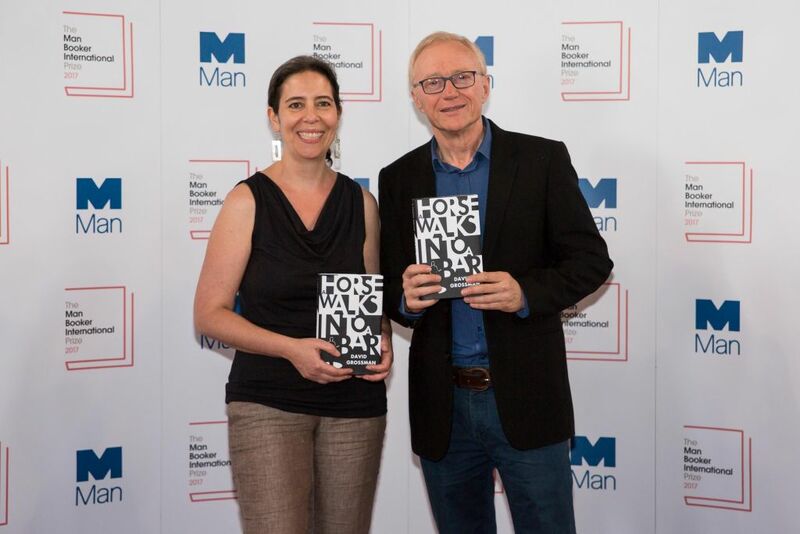 Chair of the 2017 judging panel Nick Barley said: “David Grossman has attempted an ambitious high-wire act of a novel, and he’s pulled it off spectacularly. “A Horse Walks Into A Bar shines a spotlight on the effects of grief, without any hint of sentimentality. “The central character is challenging and flawed, but completely compelling. The book was translated by Jessica Cohen. Books eligible had to have been published in English in translation by UK publishers between May 1 2016 and April 30 2017.